Facetune is a notable selfie editing application which runs on both Android and iOS devices. Ever since the launch of this app back in 2013, it has been providing excellent service to users. It brings pro-level photo editing tools that will help you fix imperfections on your photos. Aside from that, you can use Facetune when you want to share your pictures on social media sites like Instagram. It offers several enhancing tools like defocusing, customize filters, makeup kit, etc. However, apart from the fact that this tool is not so easy to familiarize yourself with, you are required to pay $3.99 to use it. In this article, we will introduce you the best apps like Facetune that are easier to use and at the same time are free or at least cheaper. 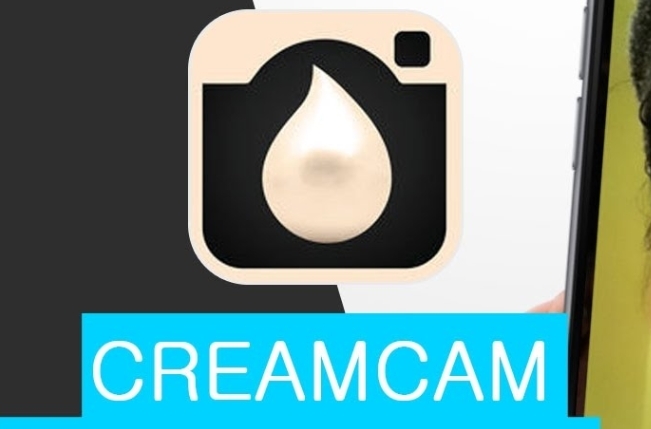 CreamCam is a mobile app like Facetune that allows you to add filters to your photos. It runs on both Android and iOS devices. This app provides picture enhancement and basic photo editing tools that can help you achieve smooth and glowing skin for your selfies. Plus, its “Brightness Slider” allows you to adjust your skin tone and remove unflattering conditions. Moreover, since its recent update, it is now equipped with tools for video editing. One of the best apps similar to Facetune is RetouchMe. 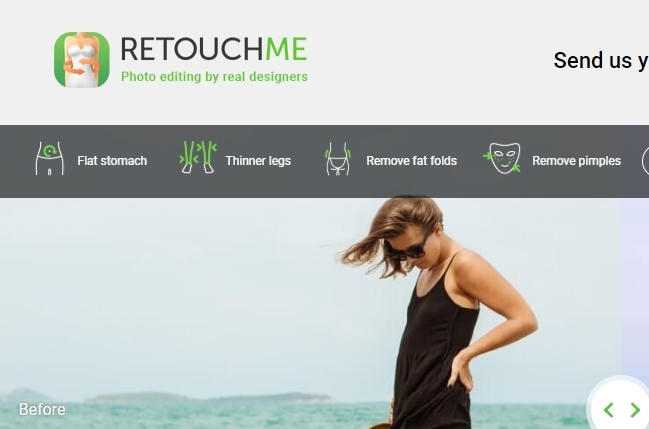 This program has a complete set of photo editing tools for retouching your face and body parts in your photos. Furthermore, its photo adjustment and enhancement features allow you to accurately alter your skin color and remove blemishes while maintaining a natural look. In addition to that, RetouchMe is absolutely free and it doesn’t leave any watermarks on your output photos. Next on our list is the AirBrush. This is another great selfie editing program for iOS and Android devices. It is loaded with various functions such as blemishes remover, teeth whitening, complexion smoother, concealer, eye brightener, blurring tool, and resizer, and so on. Moreover, with the use of it, you can directly share your edited photos on social media websites such as Facebook, Instagram, Twitter, Pinterest, etc. 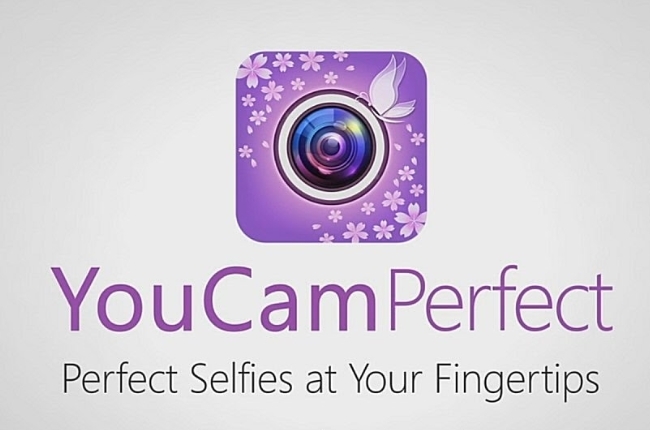 Another amazing Facetune alternative is the YouCam Perfect. 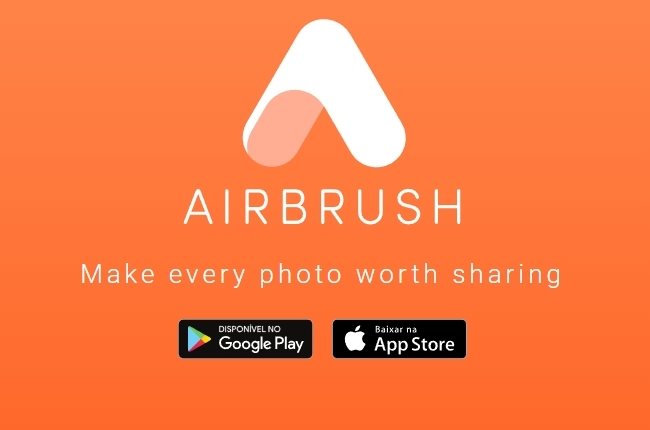 With the aid of this app, you can effortlessly enhance your selfies directly after capturing using its “Auto-Beautifier”. Plus, it has a variety of other remarkable features like the face re-shaper, the eye enlarger, the eye bag remover, the object remover, and the nose enhancer. What makes this app very interesting is that it has a social community called “Beauty Circle”. This is a space for YouCam Perfect users where they can discover the latest makeups, fashion and style. The next editing tool on our list is Perfect365. This program is a comprehensive virtual makeup application. It comes with some fundamental tweaking tools for beautification. Apart from that, it can automatically detect face key points which make your editing a lot easier. 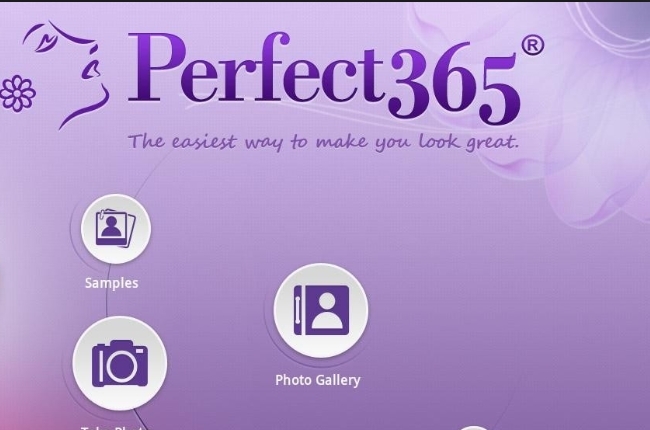 What makes Perfect365 makes Perfect365 stand out among other programs is that it provides you with daily makeup and fashion tips. The only drawback of this app is that it drains your battery when in use. Are you a fan of Indie movies? 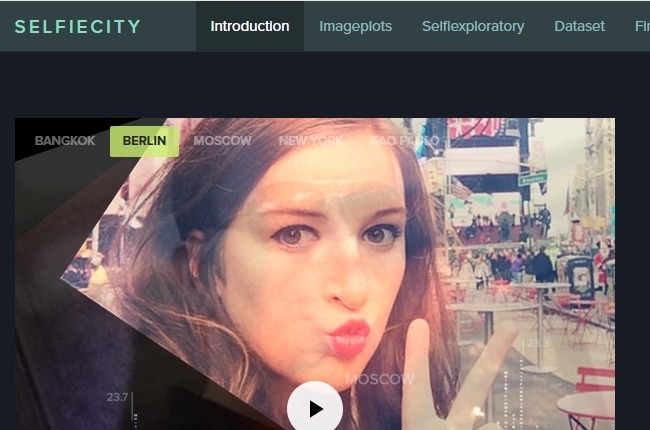 Among the other free apps similar to Facetune, SelfieCity is the most unique. The above-mentioned programs help you make your face more attractive or enhance your natural beauty, while SelfieCity allows you to create classic looking photos using its movie-inspired filters. With the use of it, you don’t have to worry about your acnes and blemishes as it comes with a real-time retouching tool which will give you the skin have been dreaming of. 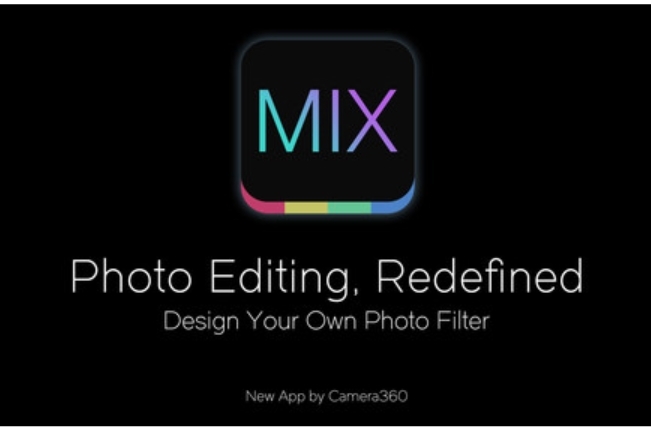 Mix is an iOS app with advanced editing capabilities and an interesting set of tools. Also, it has a wide collection of free and high-quality filters. Plus, it provides more than 60 effect-enhancing texture overlays. When using this app, you don’t have to worry about accidentally deleting your file because this program automatically creates a backup and saves them on the Cloud. 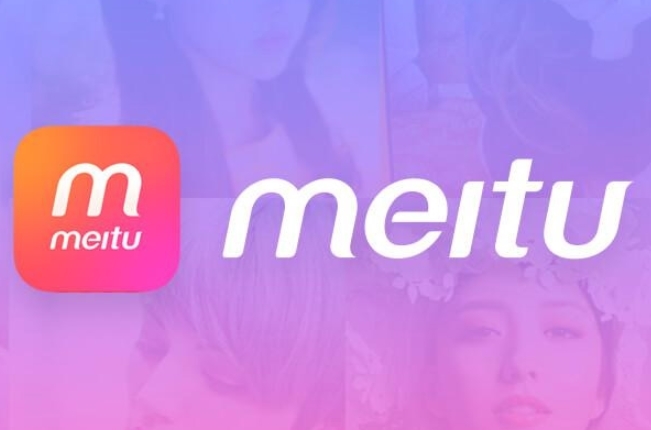 If you are a newbie and are looking for a reliable yet simple to use beautification app, be sure to try Meitu-Beauty Camera. This app has a smart and straightforward interface so that you can easily produce stunning outcome photos even if you don’t have any experience in selfie editing. In addition to that, the mentioned Facetune alternative comes with advanced tools for detecting facial features and adding motion stickers or hand-drawn effects. For iPhone users who are seeking for a trustworthy and lightweight photo retouching application, Relook can be a nice option. This program has the ability to turn your simple photos into attractive snapshots in a few seconds. Furthermore, Relook brings you expert-level tools for a perfect retouch any time you want, including soft clone, reshape, spot heal, toner, and teeth whitener. Plus, the app uses an advanced skin layering and frequency separator technology called “Bright-3”. This feature can enhance your skin color while maintaining your natural look. The last tool is Visage Lab. 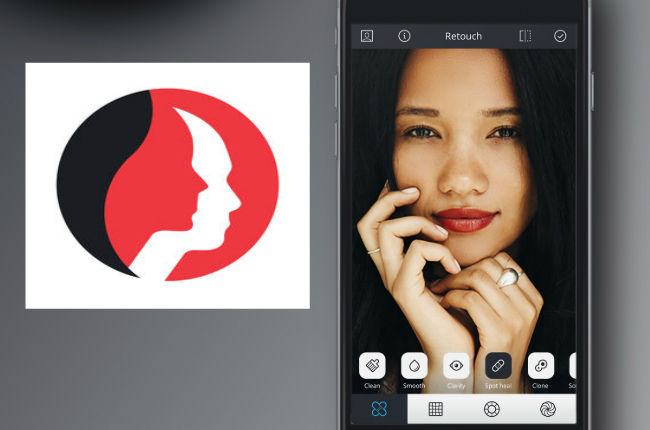 This is a powerful beautification app that allows you to retouch your face easily. 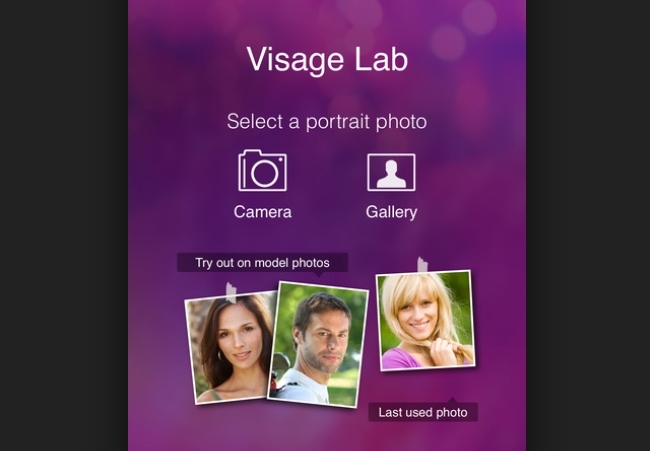 Visage Lab is mainly known for its flexibility and unique approach to beautifying selfies. Aside from that, the program provides you with face enhancing tools like wrinkles remover, teeth whitener, eye outliner, and skin toner. Moreover, it also can remove blemishes and pimples with a single click. 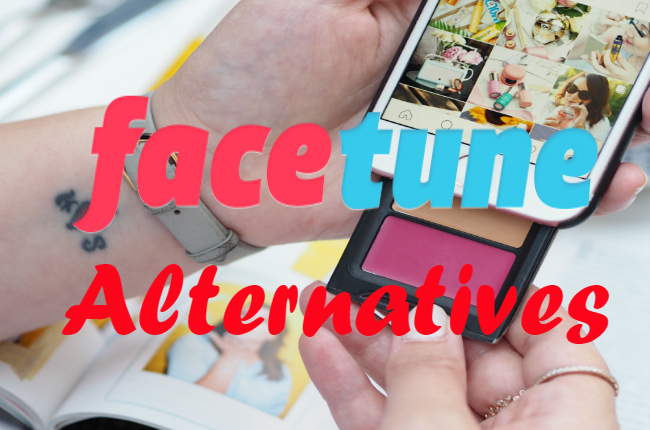 As a summary, these 10 programs are the best alternatives to Facetune. All of them are good at enhancing your face and skin tone. Most of them are equipped with advanced tools for quick editing and inserting various effects and filters. We also included their advantages and disadvantages for you to help you pick the most suitable app.